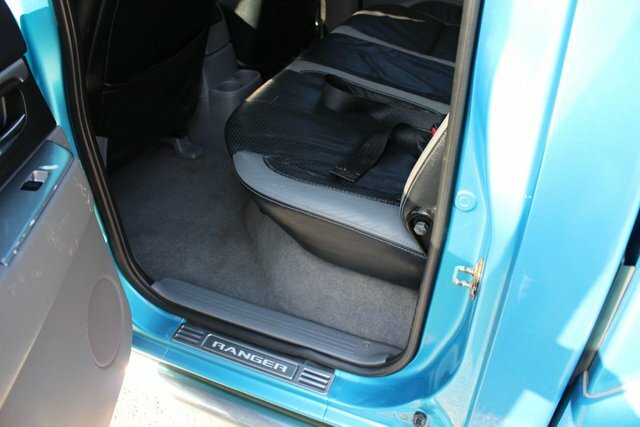 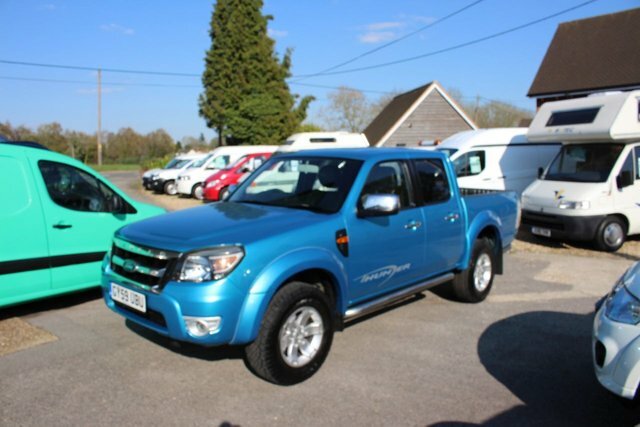 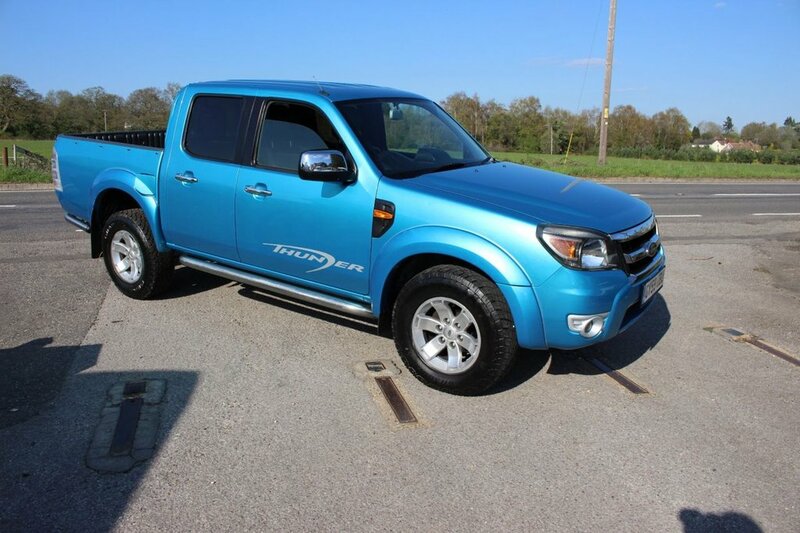 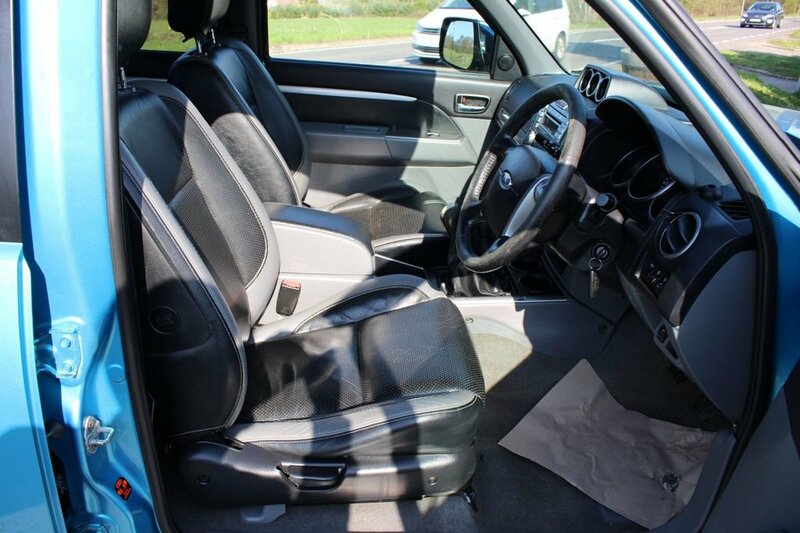 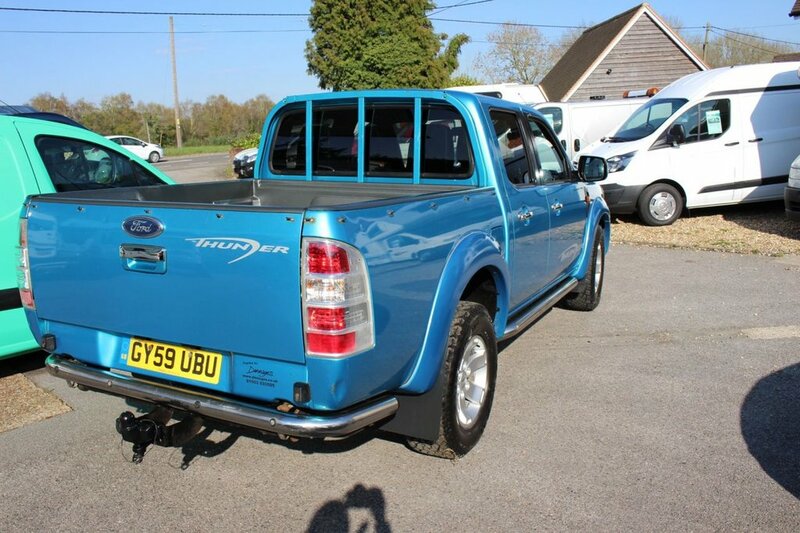 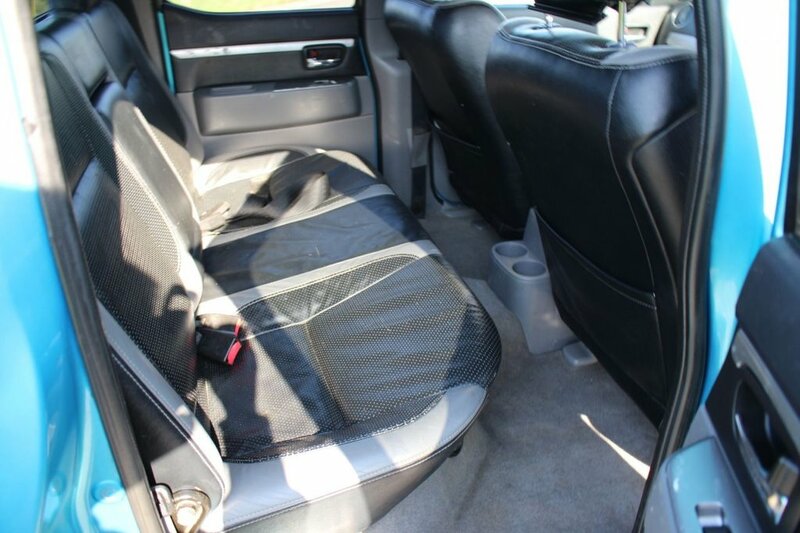 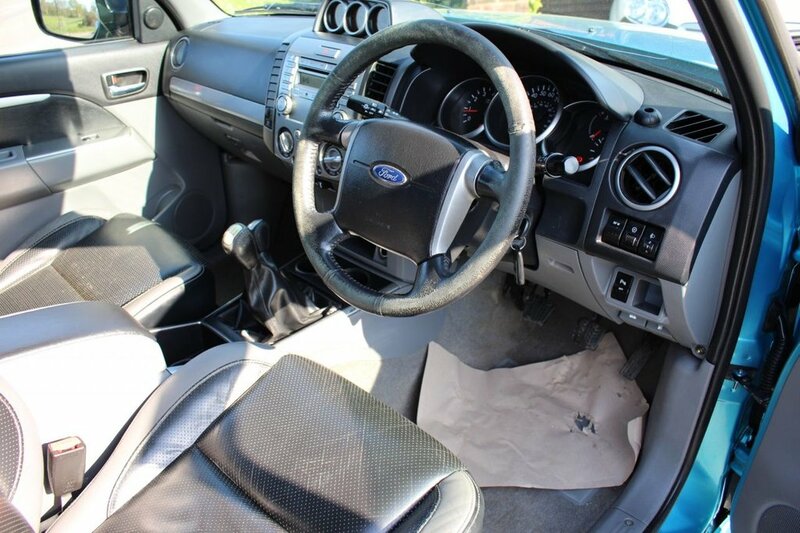 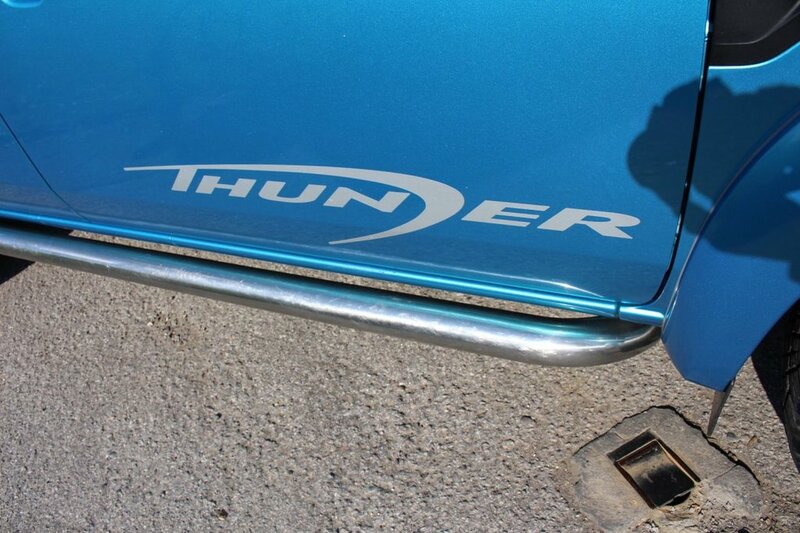 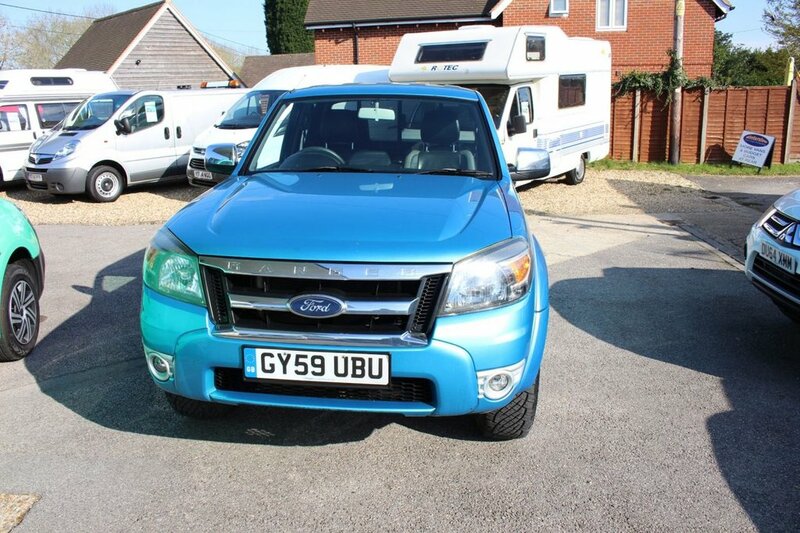 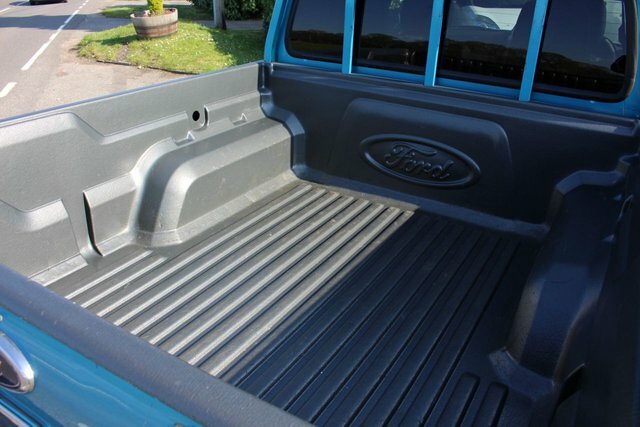 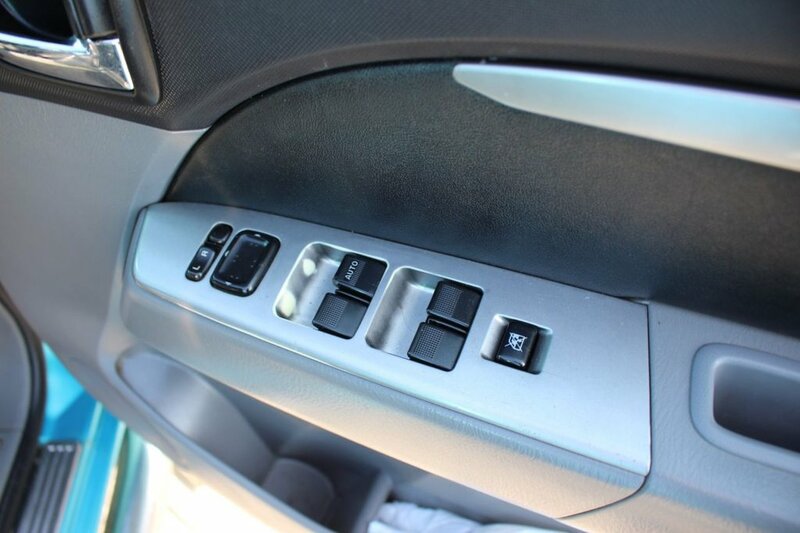 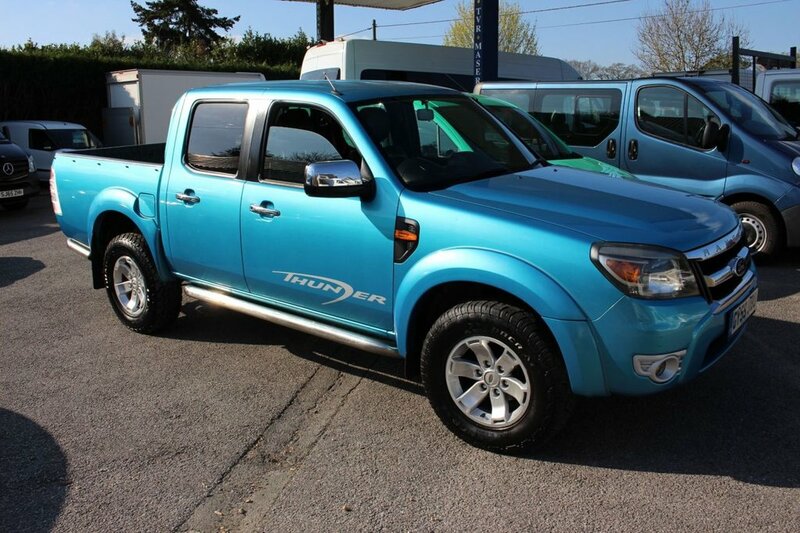 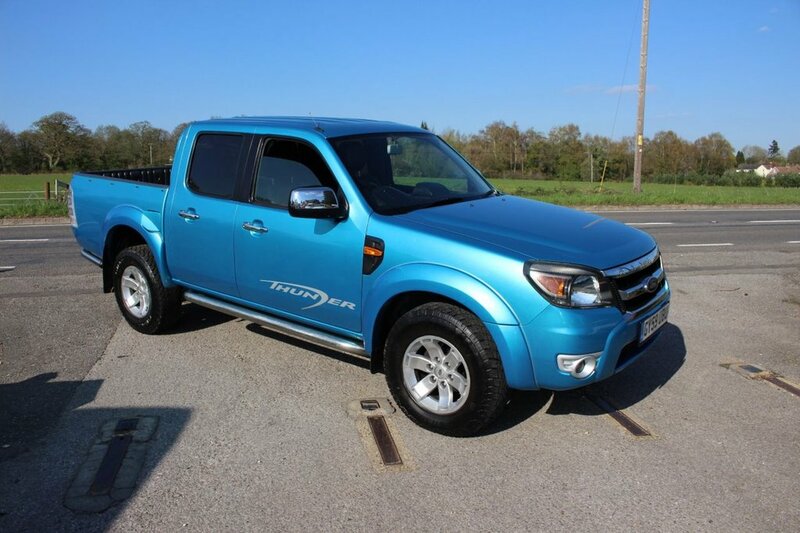 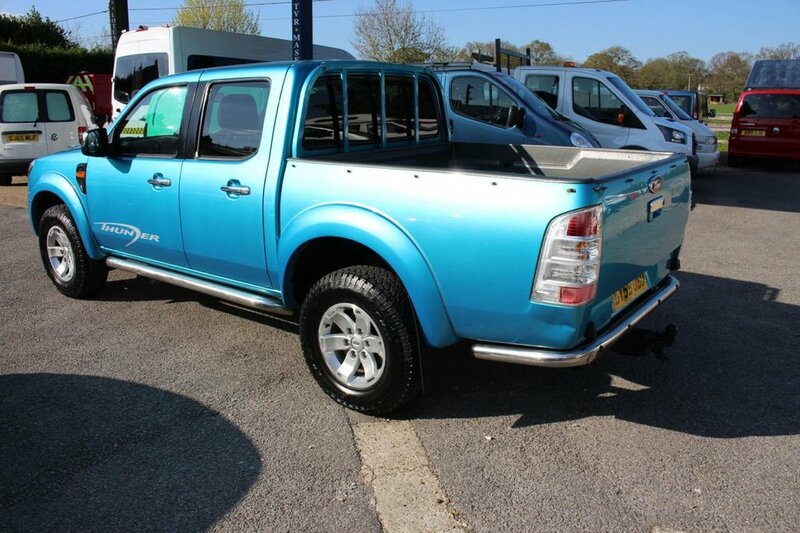 2009 59 FORD RANGER 2.5 XLT 4X4 DCB TDCI 1d 143 BHP THUNDER DOUBLE CAB PICKUP P/X TO CLEAR !! 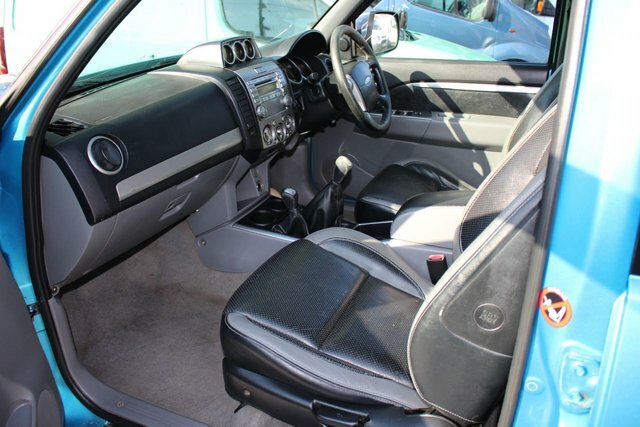 Pale Blue Metallic with Leather Interior, C/D Radio, Trip Computer, Airconditioning, Heated Front Windscreen, Electric Windows, Electric Mirrors, Load Liner, Side Steps, Front Fog Lights, Tow Pack, Factory Alloy Wheels, With Two Former Keeper, there are a Few Dings and Marks But Priced To Sale, this is a P/X To Clear and no VAT to pay ! !